In order for your shop to work properly in Snipcart system, you need to fill in your company details, which in the future will be displayed on invoices. In this article, you will learn how and where to enter them. 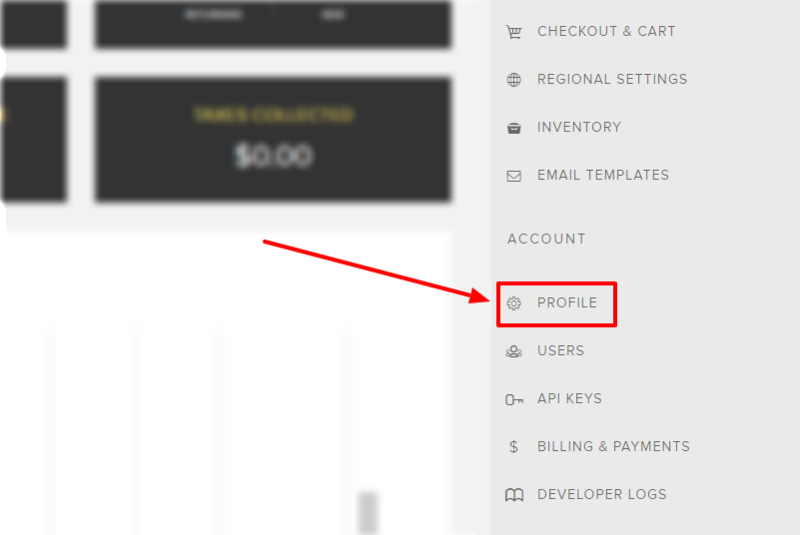 In "ACCOUNT", go to "PROFILE"
Fill in shop details and press "SAVE"